Karen had a passion for design from a very young age, and always knew it was what she was driven to do. After studying a Bachelor of Arts degree in Interior Architecture at North London University, she spent time working in London and Paris. During extensive travel Karen has studied architectural styles and interiors and this has given a wealth of knowledge and range to her outlook. 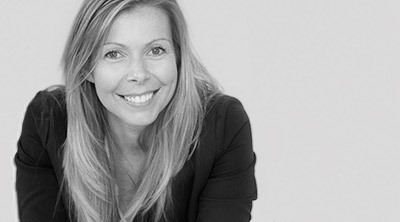 In 2010 work took Karen to Sydney where she has expanded BIID and opened the Sydney office. She was drawn by the vibrancy of the design scene in Australia and the opportunities created by the profusion of contemporary urban and waterside developments. Also, the period properties in Australian cities have similar features to comparable properties in the UK. Clients have welcomed the ability of BIID to source, import and include European products with Australian pieces during the design process.